Down! down! Down With Wayyanee! 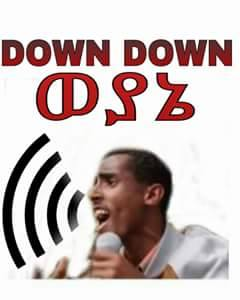 Down TPLF! HRC35: Addressing the pervasive human rights crisis in Ethiopia. 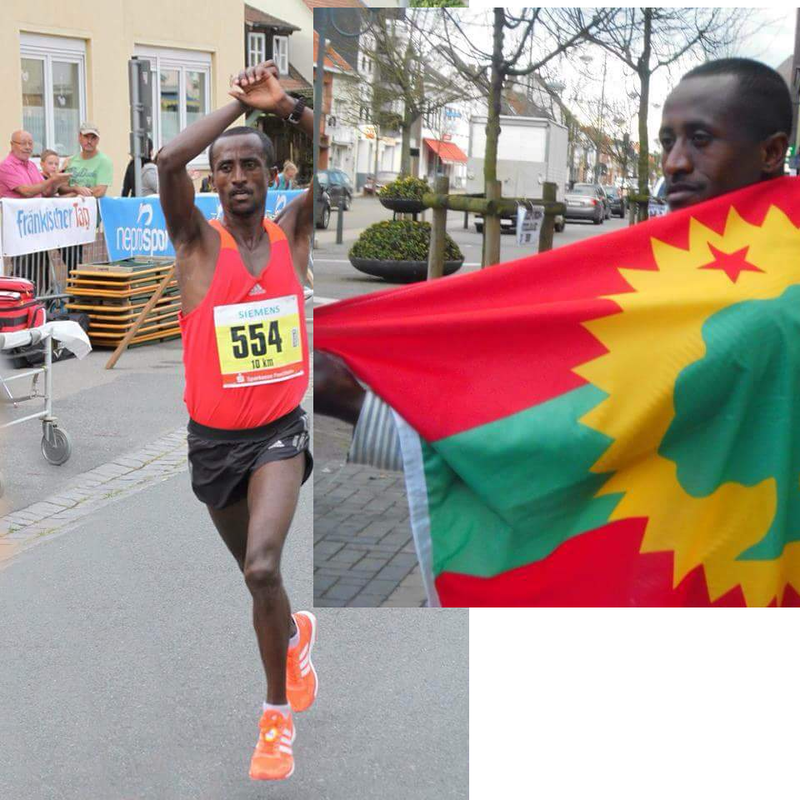 Why I run: I will continue to protest until the Oromo people in Ethiopia gain their freedom. Fear of Investigation: What Does Ethiopia’s Government Have to Hide? 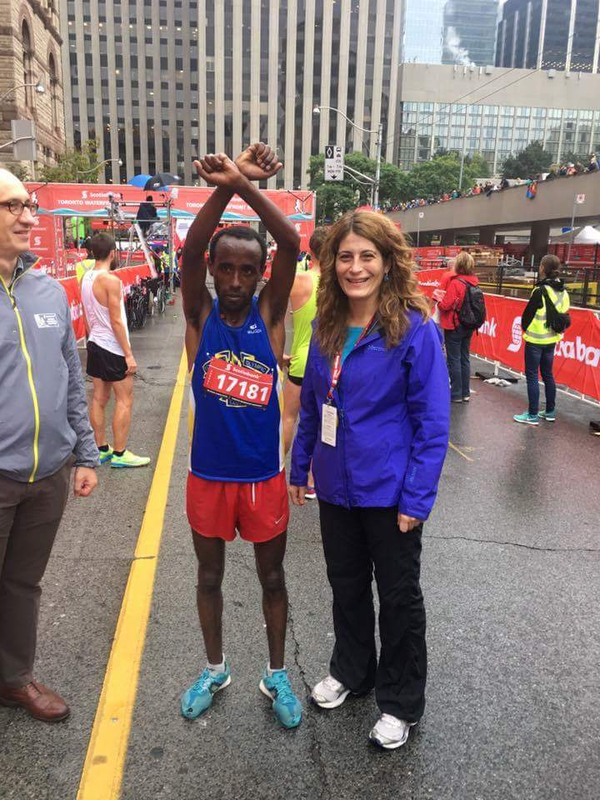 Why Is Western Media Ignoring Ongoing Atrocity In Ethiopia? 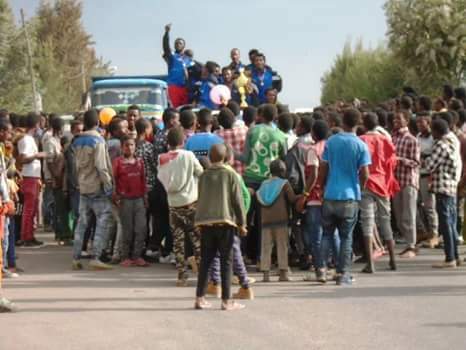 The Ethiopian state of emergency that was declared October 2016 continues to fuel outward displacement, and Ethiopian asylum seekers interviewed in Yemen, are increasingly referring to the unrest as a key reason for their migration out of the country. 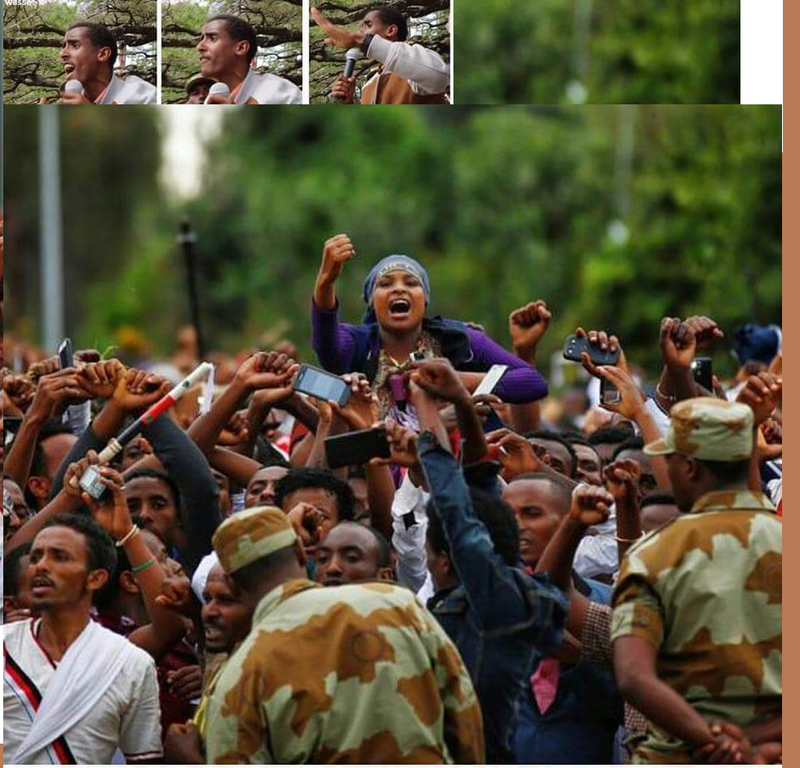 Fascist Ethiopia: Would Extending the State of Emergency solve grievances of citizens? UNPO caught up with Shigut Geleta of the Oromo Liberation Front, one of our speakers at our conference “Women’s Inferno in #Ethiopia” co-organised with the People’s Alliance for Freedom and Democracy (PAFD) and hosted by Liliana Rodrigues MEP (S&D). Mr Geleta highlights his great concern for #women‘s rights in #Ethiopia, as they are the first victims when conflict strikes. The police brutalities resulted in several deaths. A death toll of 150 was recorded in Ethiopia, 32 in DRC and one in Mali. To date, not one security agent has been prosecuted for any of the killings in the three countries. Unfortunately, this is just one of the many violations perpetrated against protestors, journalists and media organisations in Africa as reported in the maiden edition of the Freedom of Expression Situation in Africa report by the African Freedom of Expression Exchange (AFEX) compiled for the period July to December 2016. OMN: Weerara Poolisii Addaa ilaalchisee Dhaabbileen Siyaasaa Oromoo maal jedhu? 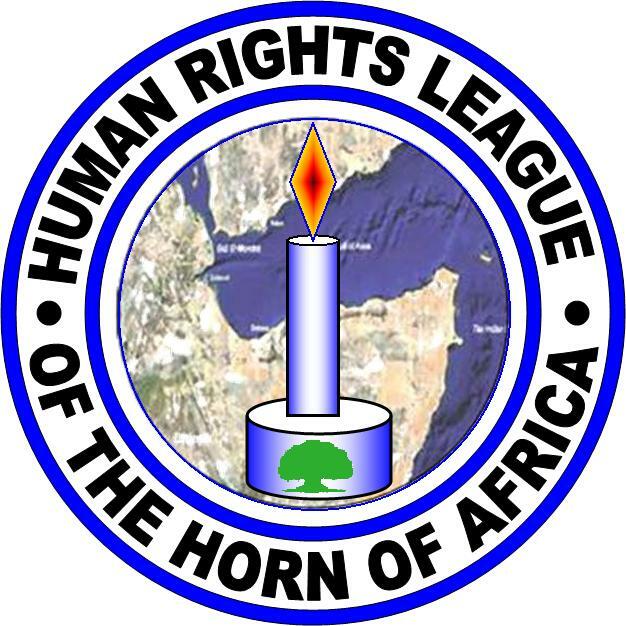 Human Rights Day Message:United Nations High Commissioner for Human Rights Zeid Ra’ad Al Hussein’s message for Human Rights Day 10 December 2014. ” data-medium-file=”” data-large-file=”” class=”alignleft wp-image-4426″ src=”https://qeerroo.files.wordpress.com/2012/05/hrlha.jpg?w=151&h=151&#8243; alt=”HRLHA” style=”margin: 0px 7px 2px 0px; padding: 4px; border: none; float: left; display: inline;”>February 26, 2017The Ethiopian Somali Liyu Police led by the Ethiopian Federal government’s killing squad have been engaged in a cruel war for the past six months against the Oromo nation in fifteen districts of Oromia. The Oromia districts that have been invaded by the two aforementioned forces are in east and east- west Hararge Zone, Eastern Oromia, Guji, Borana and Bale, South Oromia zones, Southern Oromia of Oromia Regional State. How should the US react to human rights abuses in Ethiopia? Real Media Press: WHY IS ETHIOPIA’S SITUATION THE MOST UNDER-REPORTED CONFLICT IN THE WORLD? WP: A state of emergency has brought calm to Ethiopia. But don’t be fooled. 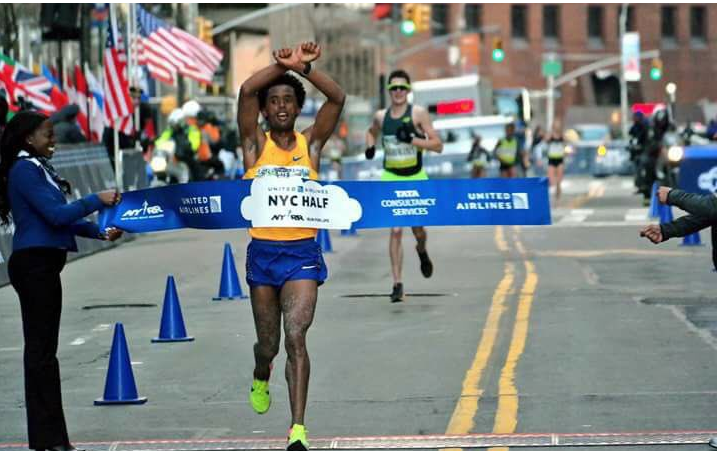 Africa News: Oromia’s Olympic athlete, Feyisa Lilesa, has been named among the 2016 top 100 global thinkers by the Foreign Policy (FP) magazine. 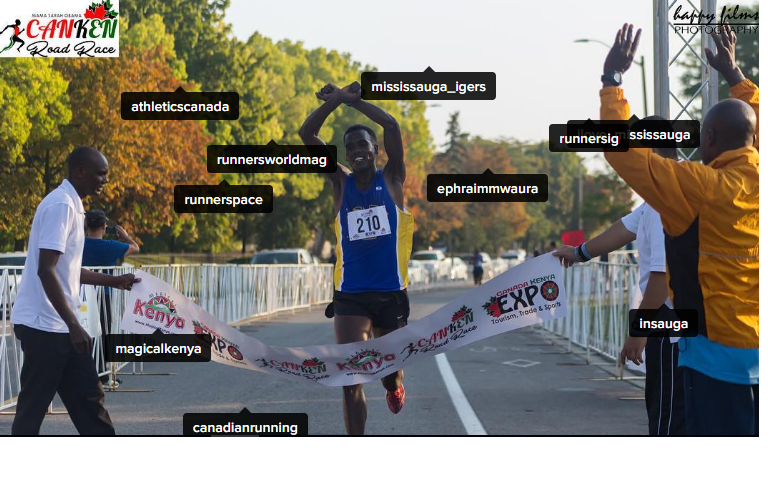 Why is the Ethiopian diaspora so influential? 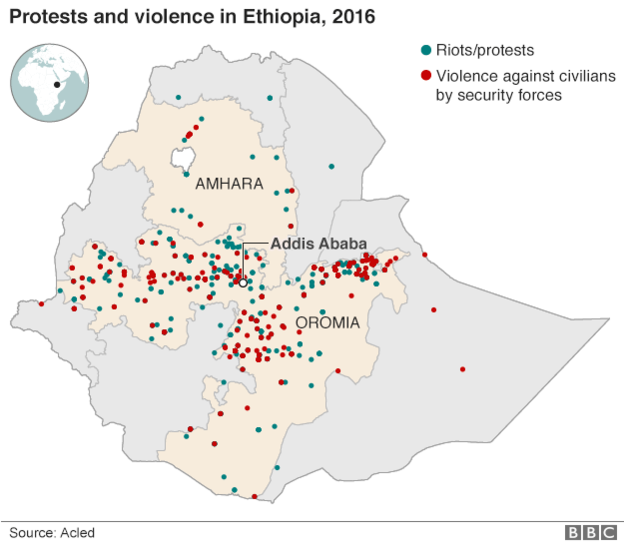 HRW: Will Ethiopia’s Year-Long Crackdown End? HRW: Ethiopia: State of Emergency Risks New Abuses: Directive Codifies Vague, Overbroad Restrictions. An Ethiopian government directive under a state of emergency contains overly broad and vague provisions that risk triggering a human rights crisis, Human Rights Watch said in a legal analysis. The government should promptly repeal or revise all elements of the directive that are contrary to international law. 31 October 2016. Al Jazeera: Ethiopia ‘ruthlessly targeted’ Oromo ethnic group, report finds. 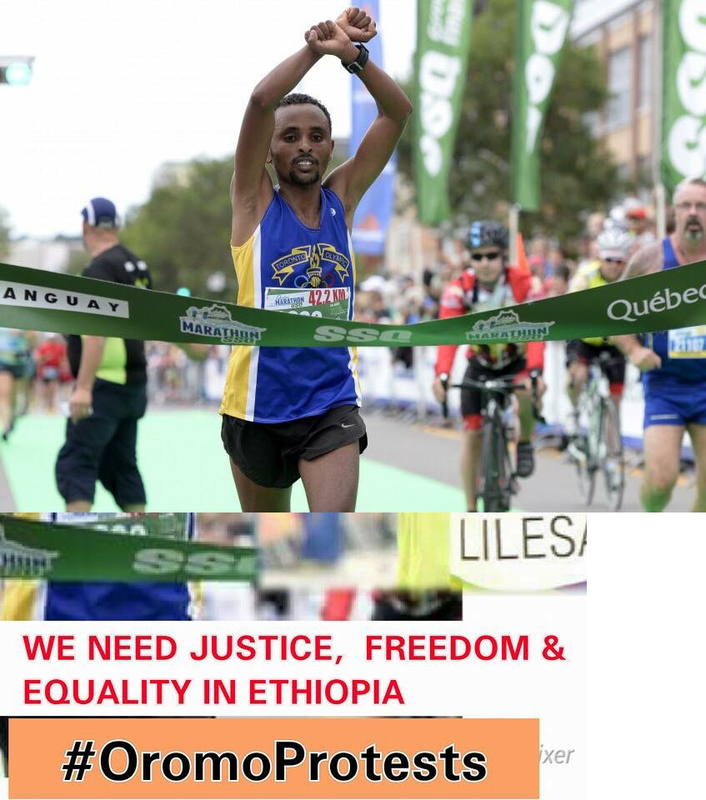 Irreecha Massacre: Bishoftu Massacre: Fascist Ethiopia’s regime (TPLF) has committed war crimes and crimes against humanity in Oromia (Ethiopia) on the peaceful Irreecha ceremony- Oromo thanksgiving day, 2nd October 2016 where over 4 million celebrating the Oromo National Cultural Day at Horaa Harsadii, Bishoftu, Oromia. Gabaasaa qindaawaa armaan gadii kan nama balaa san irraa hafeen nuu dhihaate kana obsaan dubbisaa. Sana booda wanti kaleessa Hora Haarsadeetti tahe maal akka fakkaatu hubannoo gahaa horattu. “Kan dhagaa darbaate ummata miti. Yeroo dheeraaf mormiin walitti fufinsaan deemaa ture. Waanuma godhan dhaban. Gubbaan helekoopitara nurra naanneessaa turan. Helekoopitarri marsaa duraa ergaa baga geessan jedhu gubbaa gad facaasaa ture. Sun kan akeekkameef ayyaana ummataaf yaadamee miti. 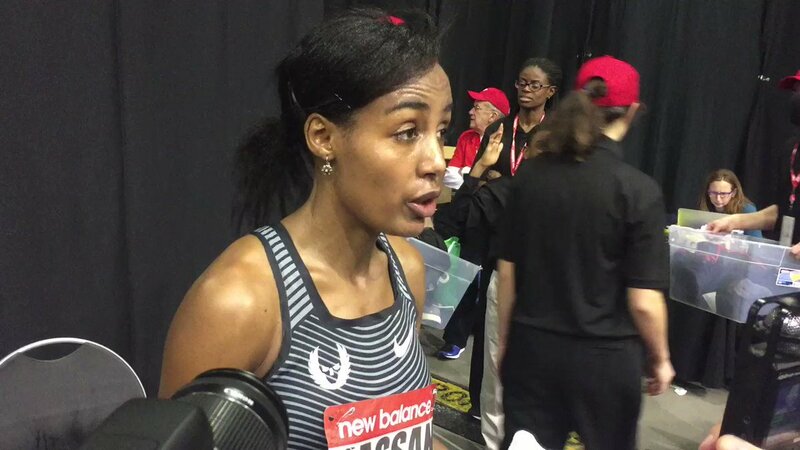 Sodaachisaaf ture. Yeroo helekopitarichi nurratti gad siqee naannawuu umman guutuun harka wal qaxxaamursuun mallattoo didda itti agarsiisaa ture. Haalichi cimee itti fufe. Mormiin bifa adda ta’een deeme. Qeerroon guutummaan iddoo silaa Opdof isaan qabachiisu barbaadan dursite ganamumaan waan qabatteef kallattii dhaban. Karaa mormii ittiin qabaneessan dhaban. Midiyaaleen addunyaas ta’e isaan biyya keessaa bifa danda’aniin haalicha waraabaa turan. Guutummaan mormii waan tureef kallattiin dabarsu hin dandeenye. Fuuldura keenyatti faranjoota heedduu argaa ture. Waraabaa turan. Midiyaaleen alaa carraa nu bira ga’uu hin arganneef malee gara ummata mormii irra jiruutti seenuun jiddu jidduun gaafiif deebii taasisaa turan. Qeerroon sodaa tokkoon alatti isaanitti himaa ture. Manguddoonnis akkasuma himaa turan. 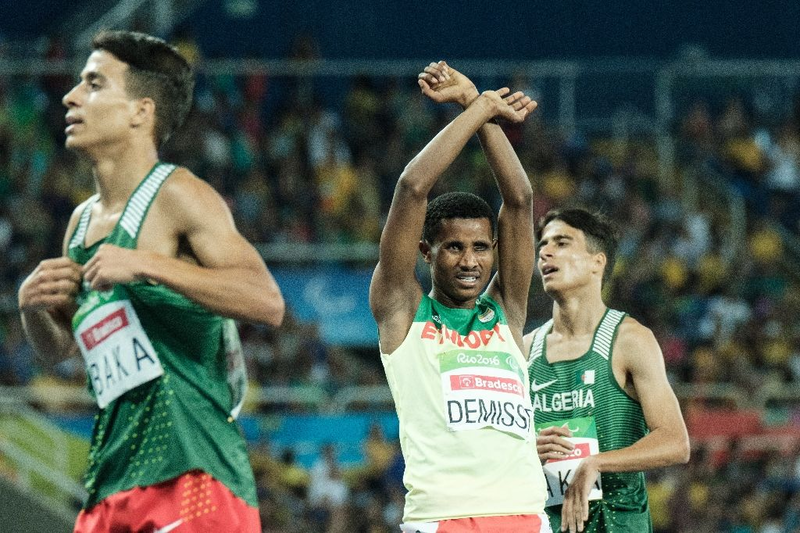 Mootumma shiftaa kana hin barbaannu,opdo hin barbaannu,ofiin of bulchina jechaanii ture. Ammas mormiin cimaa dhufe. Ummanni kallattii hundaan gara irreechaatti dhufu mormii dhaggeesisaa dhufa. Sagantaa gaggeeffachuu taasuma isaan hin dandeenye. Haalli kun hedduu isaan aarse. Ni boba’an. Naannolee adda addaatii qarshii kanfalaniif ummanni isaan geejibbaan fidatanis isaanitti gara gale. Mormiin liqimfamee mormitti seene. Woyaneen waan qabdee gad dhiiftu dhabde. Poolisoonni jidduu ummataa dhaabde hidhannoo hin qaban. Agaazii gara duubaatiin dhaabdee jirti. Booda irra as ba’an malee tasuma hin mul’atan ture. 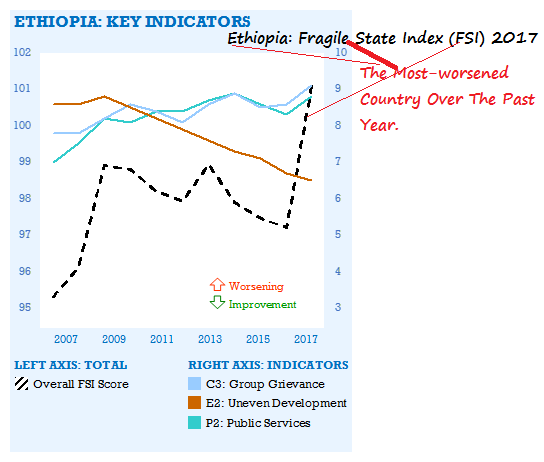 The Ethiopian government is looking increasingly unstable, and the security environment in Ethiopia is looking more dangerous. This is Africa: Ethiopia at a crossroads: apartheid, civil war or reconciliation? 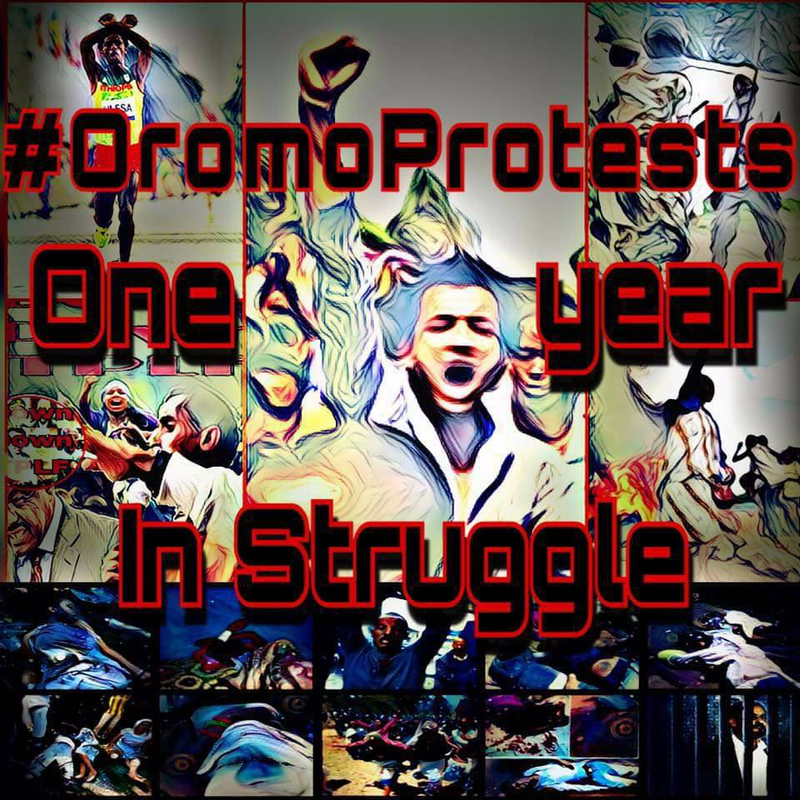 A wave of protest in Ethiopia highlights the country’s history of exploitation and dispossession. Click here to read Daily Maverick: Ethiopia Mourns– but mourns what, exactly? 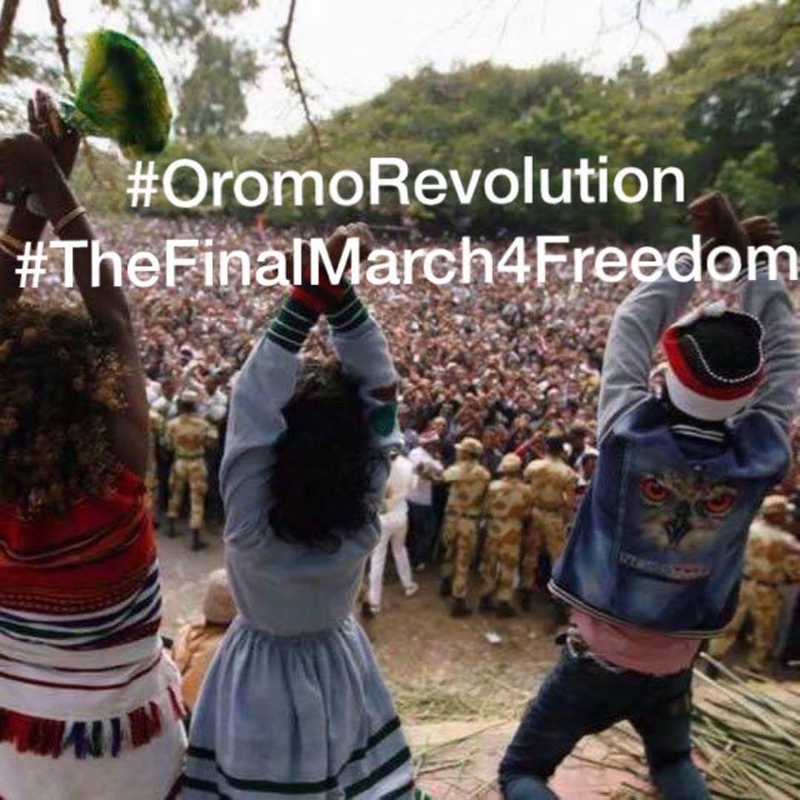 CCTV America: Who are Ethiopia’s Oromo and what’s behind the wave of protests in the country? “Internet mobile irrati fayadamuuf mali argameera… akkas agodhani qeeroon Setting..more network….mobile network… access network name…. harka mirgara + kan jedhu tuqu… name kanjedhu … et.wap… APN… et.wap…. proxy…10.204.189.211… port…9028…. 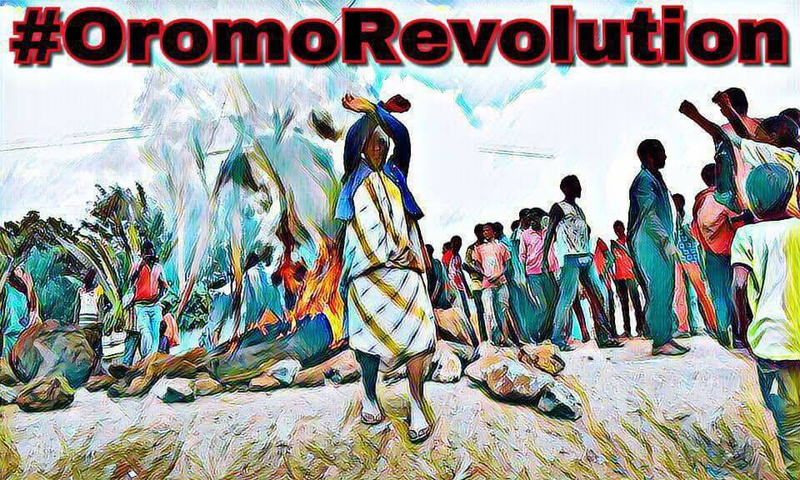 authentication… PAP or CHAP kan jedhu guutu… kana booda qeerroon mirgaan galte Mobile jam Tplf irraa hanu… sanan fayadama jira amaan kana.” #OromoRevolution. Ethiopia said on Wednesday it had deactivated mobile internet service, but offered no explanation for the countrywide outage that also briefly affected the African Union headquarters and a massive UN facility. 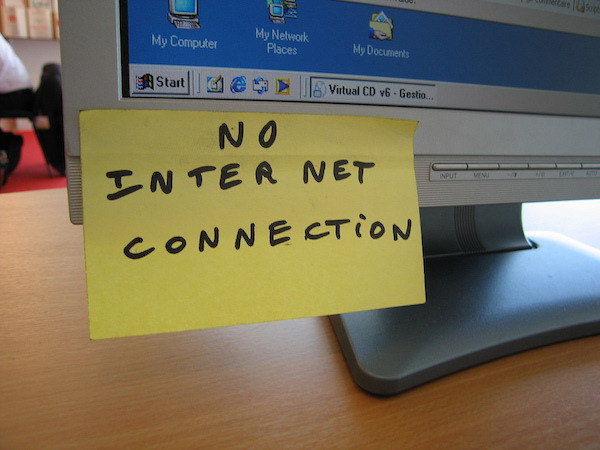 This is the second time in recent months that Africa’s second most populous country has turned off its mobile data service, which most businesses and consumers rely on for internet access. The country’s single telecommunications provider disabled its data service for weeks last year amid fierce anti-government protests which have since been curbed under a state of emergency in place since last October. “Mobile data has been deactivated,” deputy communications minister Zadig Abrha told AFP, declining to elaborate further. 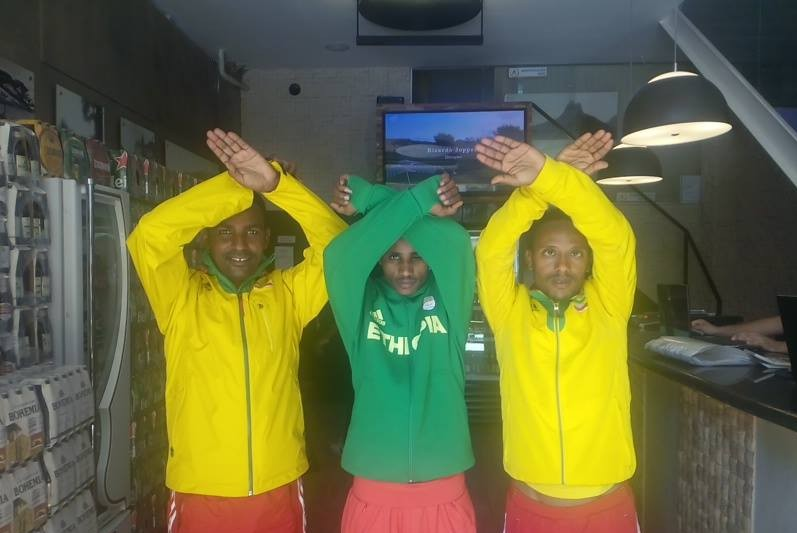 A spokesperson for the state-owned Ethio Telecom did not respond to multiple requests for comment. a co-sponsor of S.R. 168. A resolution supporting respect for human rights and encouraging inclusive governance in Ethiopia. Senator Cantwell was also among the original co-sponsors for similar resolution last year, S.R.432. Thank you Senator Cantwell for your continues support! Please refer to the following link for S.R. 168. Godina Arsii Aanaa Dodolaa Gandaa fi Magaala Eddoo Keessaa Dargaggoonni Oromoo Umurii 20 Hidhaa Keeessatti Dararamaa Jiru. Caamsaa 29,2017/ Kanneen maqaan isaan armaan gaditti woraqaa fuula duraa irratti tuqamee Himataamtoota Qeerroo Aanaa Dodolaa Magaala Eddoo yoo tahan, kanneen fuula lammaaffaa irratti agartaan ammoo warraa faaydaan Xiqqoon sobamaani Qeerroo irratti ragaa bahuuf dhihaatanii dha. Abbaan Alaangaa Aanaa Dodolaa Himannaa Qeerroo Eddoo irratti banee immoo Tasfaye Dheekkoo jedhama. Qeerroon Godina Arsii Lixaa Aanaa Gadab Asaasaatti FXG Itti Fufan. 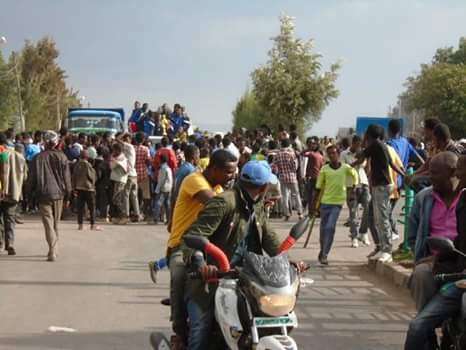 “NU DHISAA” Irreessa Barattooti Oromoo Yuniversitii Bulee Horaa Kabajatan Irratti Mootummaan TPLF Tear-Gas Itti Gadhiise. ‘Breaking: Abera Bulcha, the TPLF mercenary who last years gunned down young student named Iyasu Solomon in Yemalogi Walal district of Qellam Wallaga province has been killed tonight. His brother also sustained serious injury. This is the 3rd security official to be killed in Qellam Walaga province in the last few months.